This delightful arrangement for young band features two popular American rounds, "Reuben and Rachel" and "Sweetly Sings the Donkey." Everyone in the band takes turns with these familiar melodies while the percussion section alternates accompanying with woodblock and triangle as well as snare and bass drum. 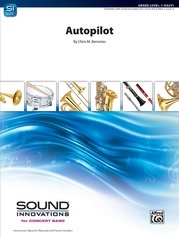 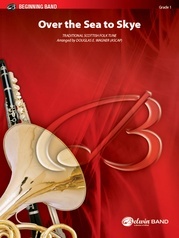 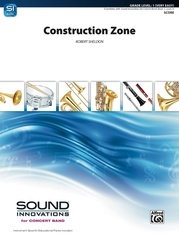 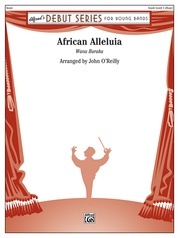 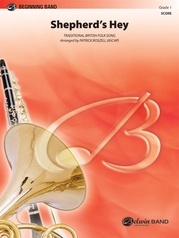 This is a terrific way to get your beginners playing full band arrangements. 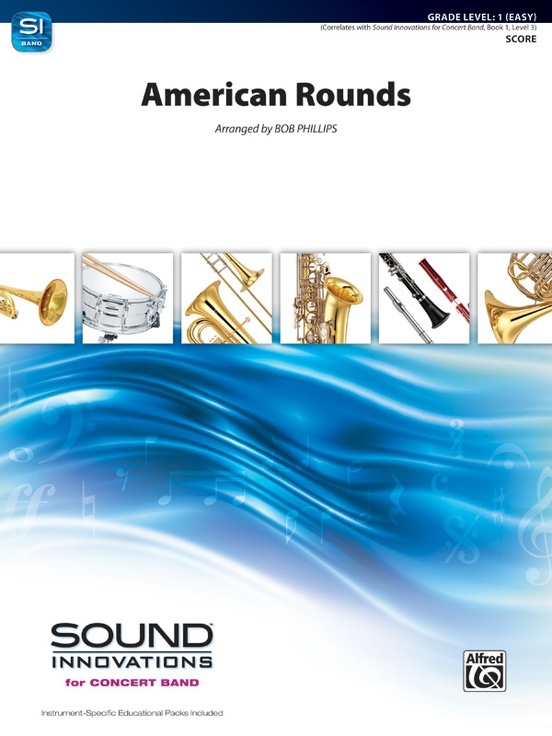 American Rounds correlates to Book 1, Level 3 of Sound Innovations for Concert Band.